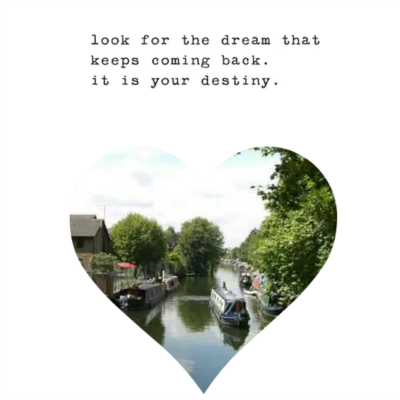 Set Free My Gypsy Soul is this week's Crochyay Boxes Crochyay Crush!! OMG!!! 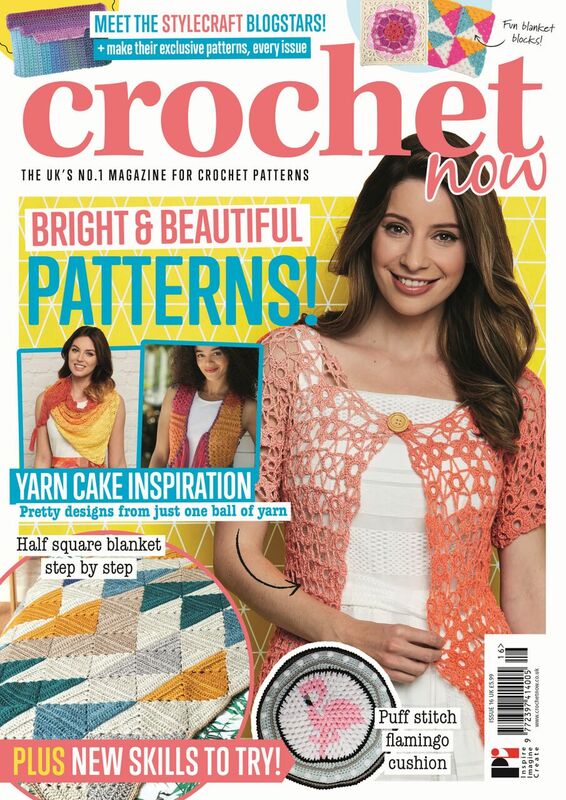 Totally honoured and mind-blown to be chosen as this week's Crochyay Crochet Crush by the AMAZING Crochyay Boxes!! EEK!! 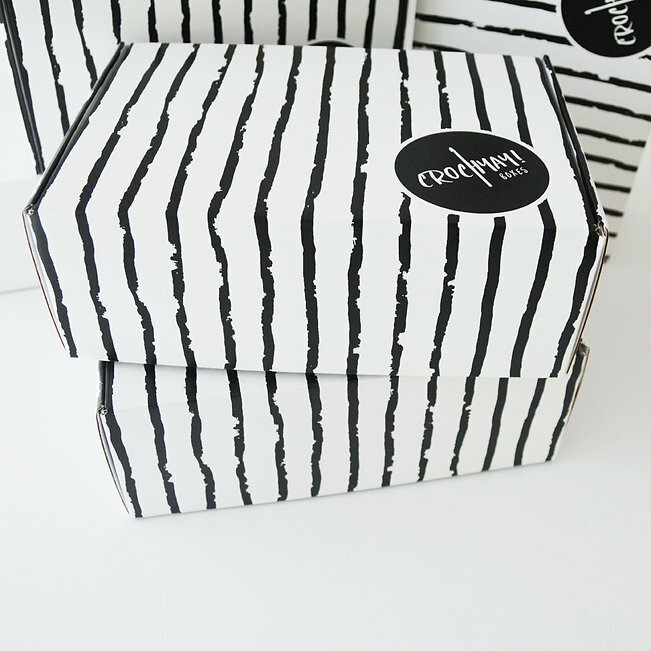 If you haven't yet heard of Crochyay Boxes... keep reading! You're going to LOVE this!! 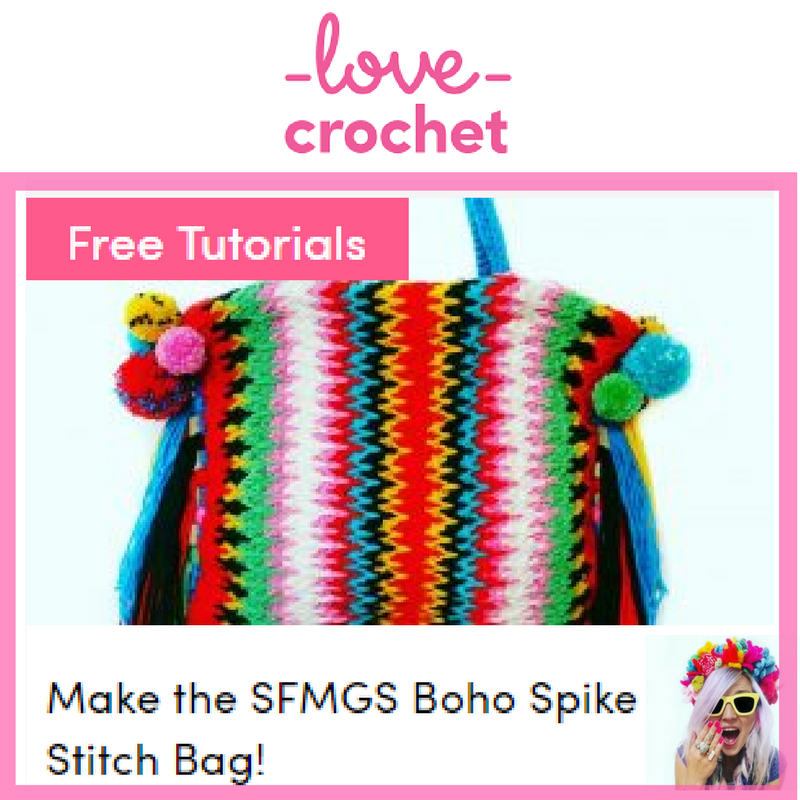 So... you love crochet? You love presents? 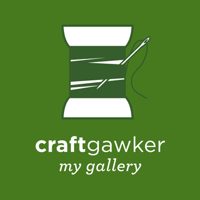 You love new projects? You love surprises?? The good kind of course! 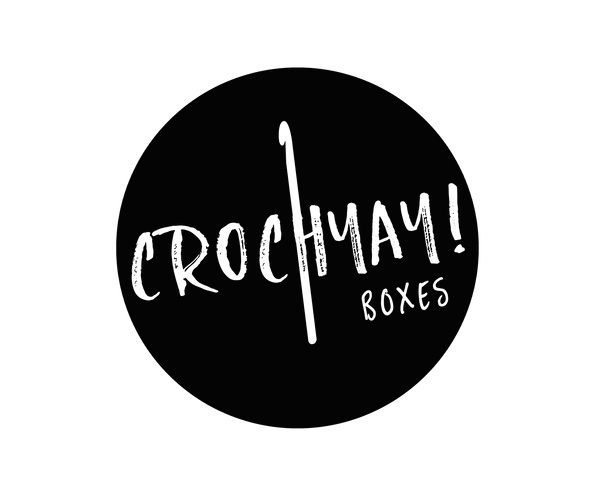 You will LOVE Crochyay Boxes! 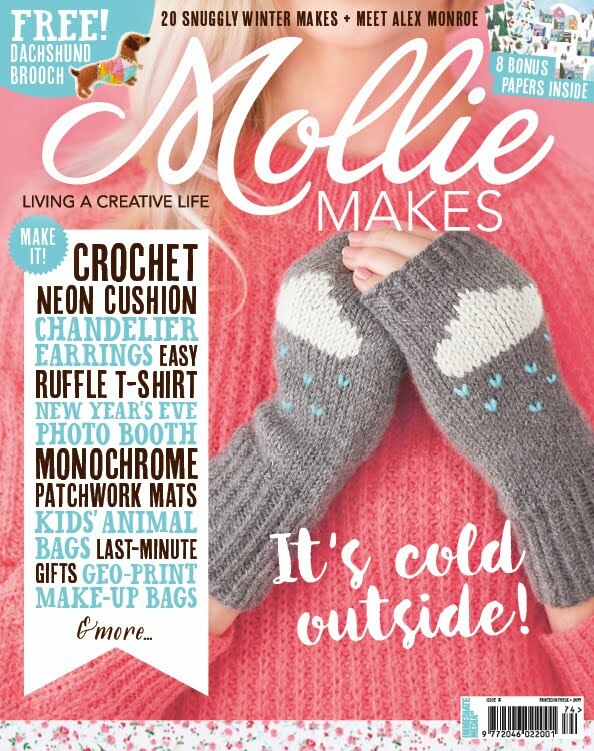 A new monthly subscription box full of crochet goodies!!! No affiliated post here lovelies... just some major fan-girling! 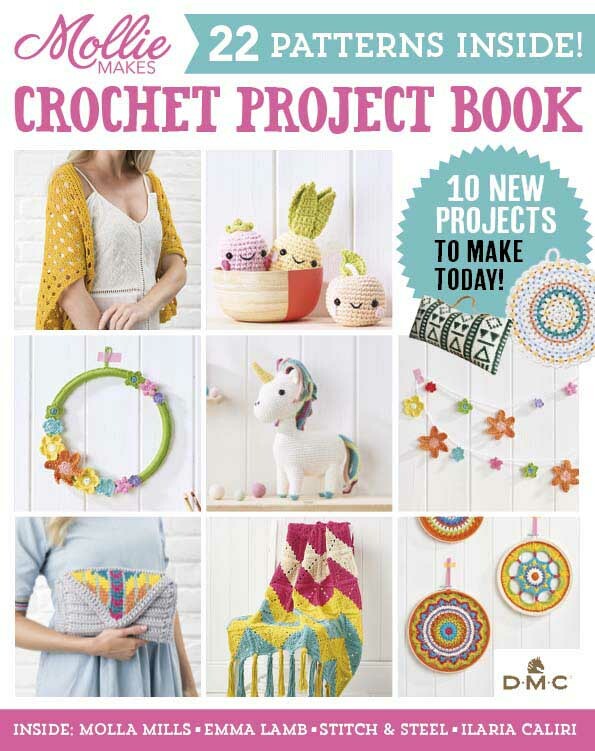 Each box contains a whole bunch of yummy crochet goodies and a pattern every time... all in collaboration with awesome independent crafters and crocheters! Click here now to see more and here to get the answers to all the questions I know are now pinging around in your brain!! 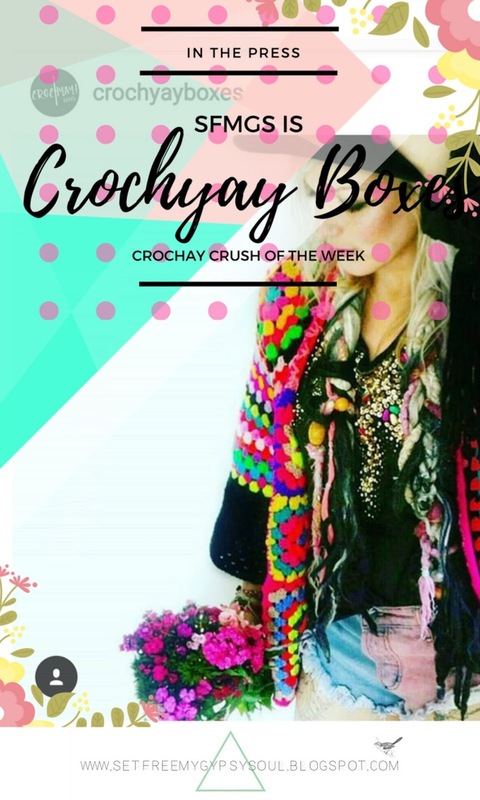 And be sure to follow gorgeous Lucy on Instagram @crochyayboxes for sneaky peeks of upcoming goodies and some beautifully bright and scrumptious crochet!